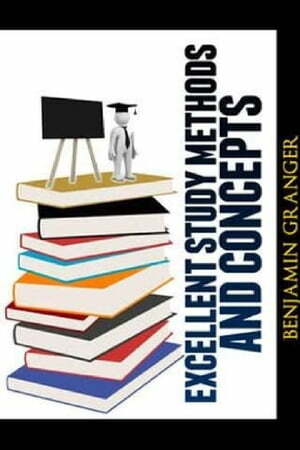 Collins Booksellers - Excellent Study Methods and Concepts by Benjamin Granger, 9781468920475. Buy this book online. Welcome to the book, Excellent Study Methods and Concepts, where I discuss effective methods, tools, concepts, and habits so you can do well on tests, and overall courses. I discuss topics such as what to do when you need extra help, where and what tools are available to you, and also helpful everyday habits and methods that can lead to a significant improvement in your grade. In order to make a good grade you must not only have confidence in yourself, but an attitude to succeed, that drives you to want to make the best grade possible. The usage of the tools, formulas and concepts can make a positive change in many courses, including science, mathematics, history and others. So read through this helpful guide to studying, and self-improvement through tools, concepts, formulas, habits, and new learning rules.